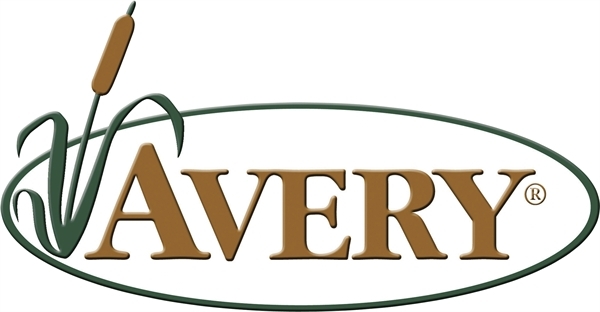 This Finisher Snow Cover (AV01401) by Avery Outdoors Greenhead Gear GHG are constructed from 100% cotton 10 oz. canvas treated with 3M brand waterproofing and 100% cotton webbing CamoStraps. Made specially to fit the Finisher Blind. 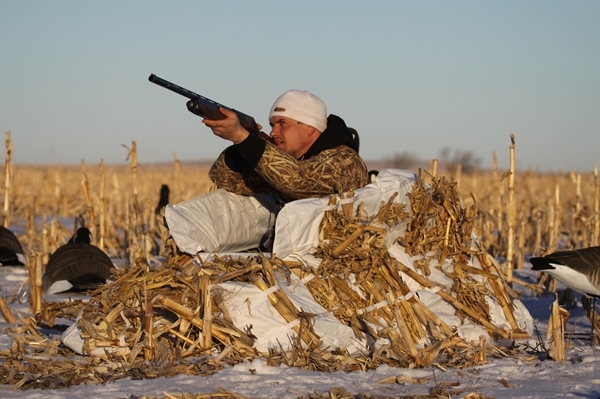 Avery Greenhead Gear GHG Snow Covers are guaranteed not to reflect UV light on cloudy days or in low-light hunting conditions. Complete with side Flagging Ports to match, these slip-style Snow Covers are held in place by a heavy-duty elastic hem. 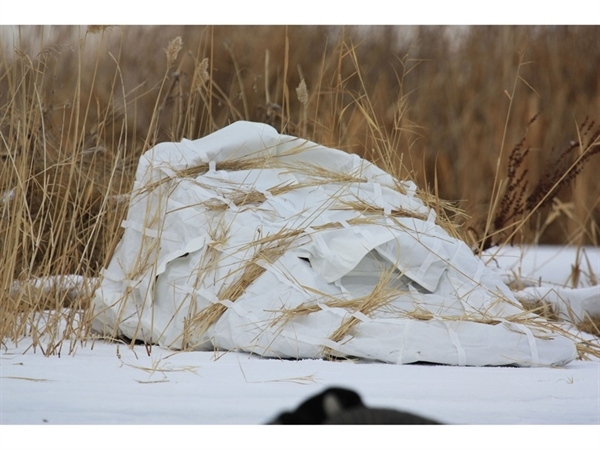 Ample CamoStraps provide for additional stubbling that will guarantee a phenomenal hide in any depth of snow cover. 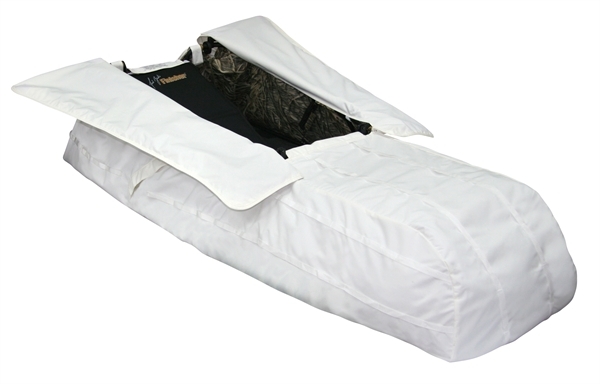 A 100% cotton canvas Carry Bag is included so you can keep your Snow Cover clean. 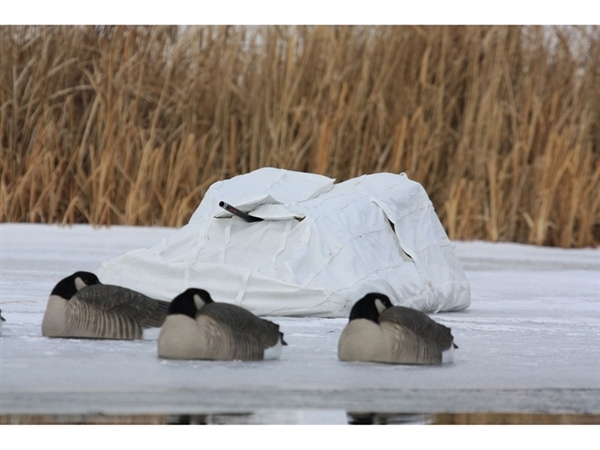 These Avery Greenhead Gear GHG Snow Covers are very well made and durable. 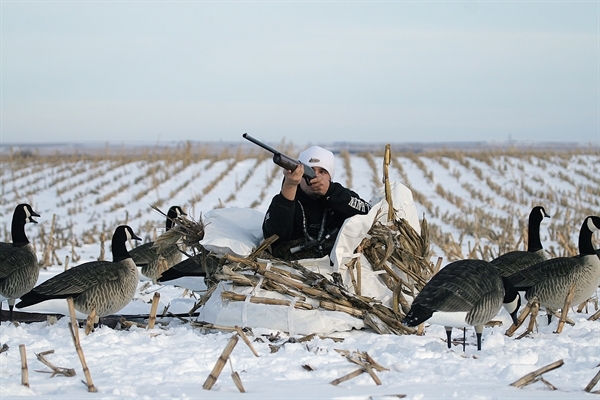 This Finisher Snow Cover (AV01401) by Avery Outdoors Greenhead Gear GHG will help you dissappear when it snows! 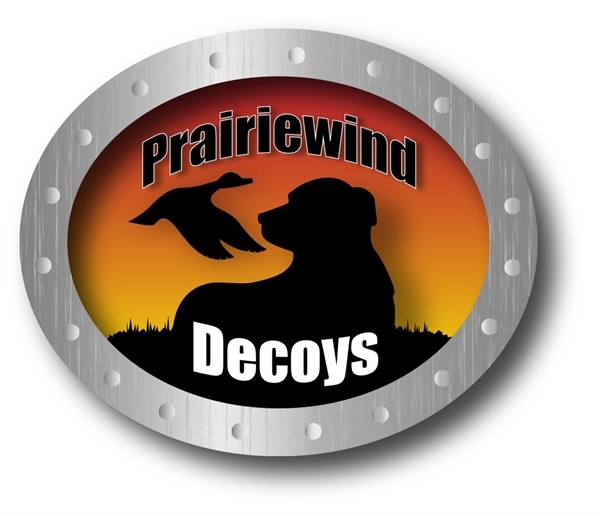 **SALE** Normally $100ea, ON sale now for $89.95! !